The other day there was one rather interesting event that users of Facebook may have noticed in their news feeds. 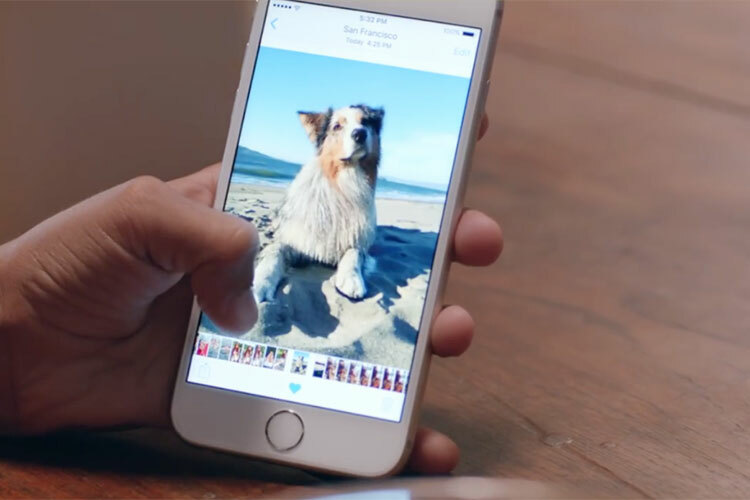 On December 21, in the social networking app for iOS introduces the ability to publish and view Live Photos (“Live photos”) taken on the iPhone 6s and iPhone 6s Plus. The most important thing is to view images doesn’t need an iPhone last generation. Will fit any iPhone or iPad with iOS 9 installed. Just press and hold your finger on the photo that it is “alive”. 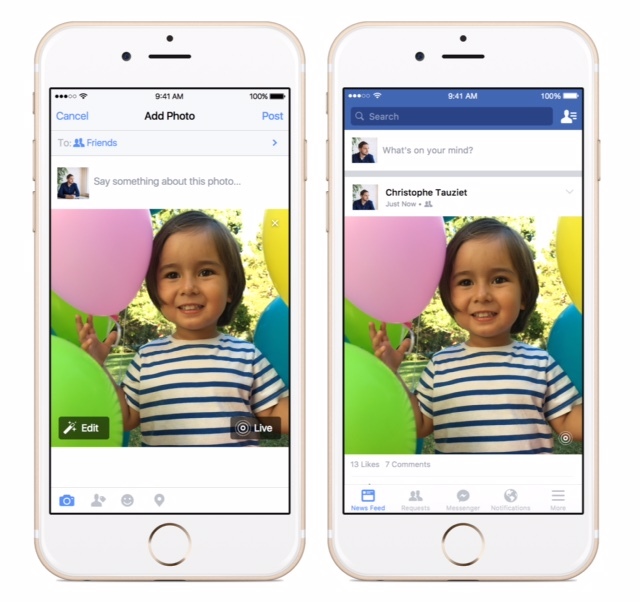 Facebook was not the first third-party app that now supports Live Photos. Previously this was stated in Tumblr, and, according to rumors, there are such plans and Twitter. However, when the “live photo” will be available in the microblogging service, is still unknown. Based Live Photo taken 12 megapixel picture. Before and after also recorded some seconds with movement and sound. This picture can be revived by simply clicking on it. To publish that photo to Facebook, just select a photo and touch before publishing the Live in the corner of the photo. After that you only click “Publish”. Given that Facebook users have almost 1.5 billion people, well Apple is promoting its technology to the masses.